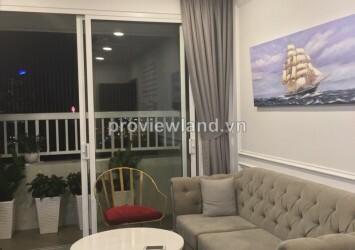 Lexington apartment for rent has 97 sqm of area, 2 bedrooms, 1 study room, 2 bathrooms, living room, kitchen and dining table, whole apartment has wood floor with modern and full appliances, cozy design, living room has large window very light, large balcony . 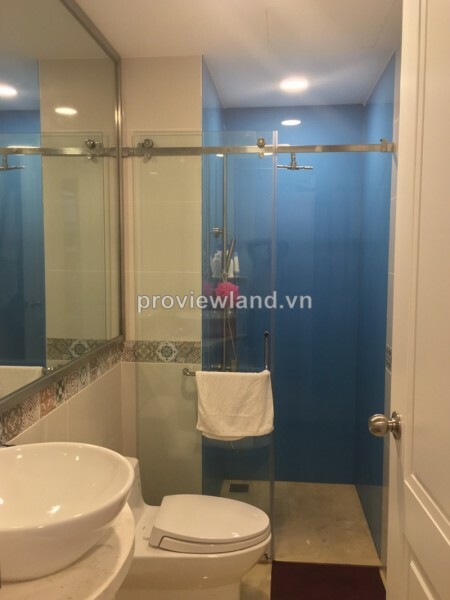 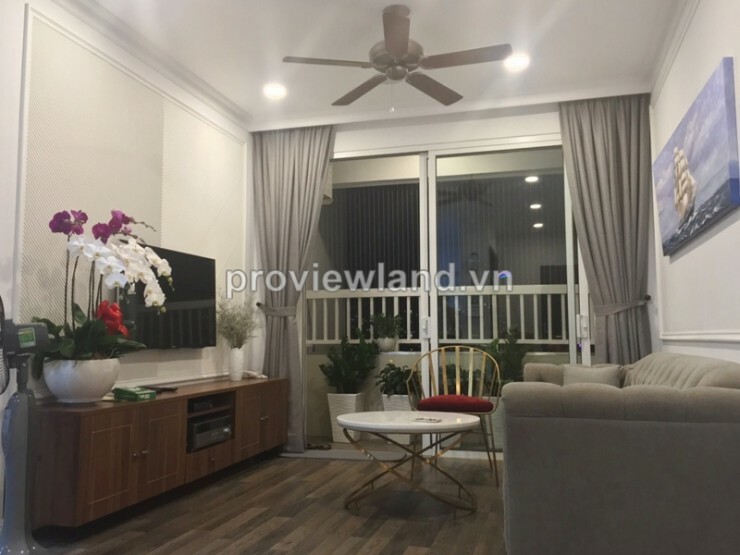 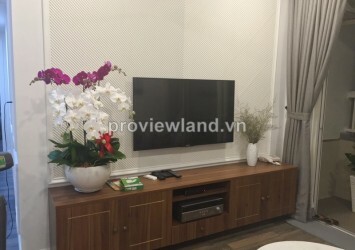 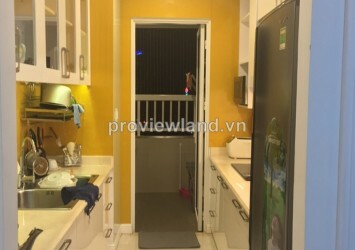 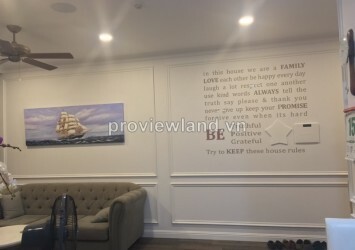 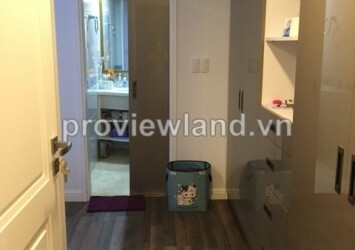 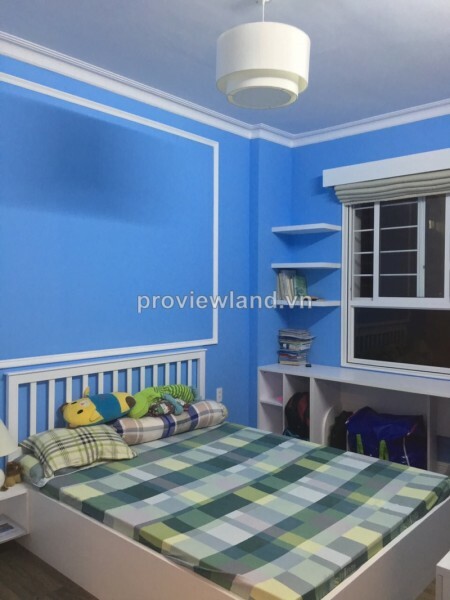 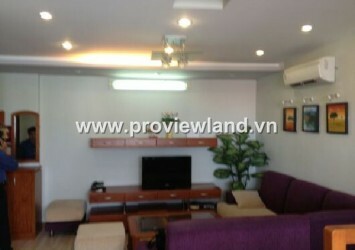 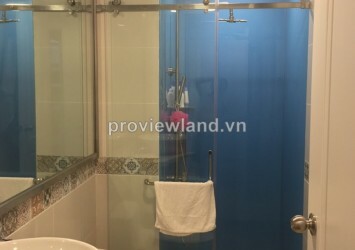 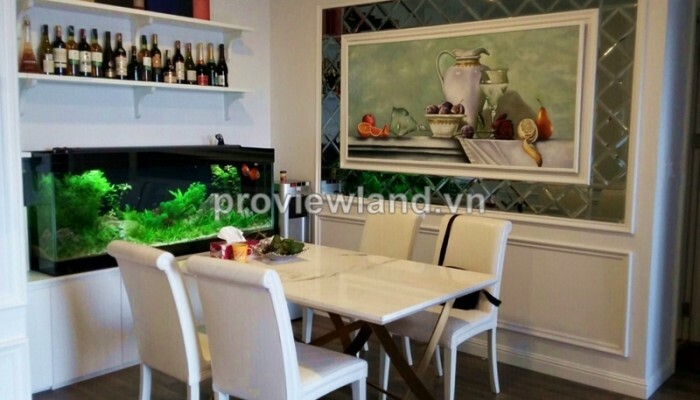 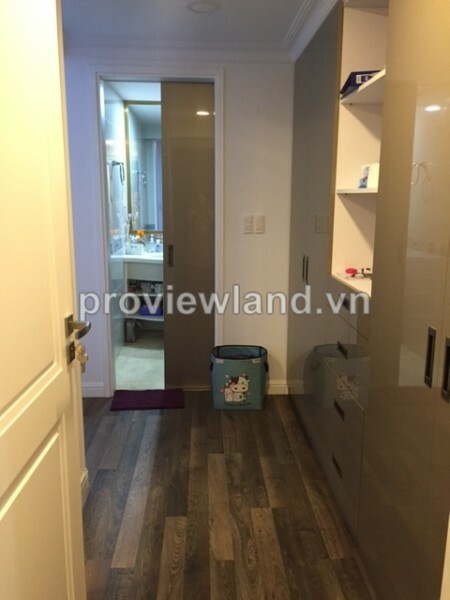 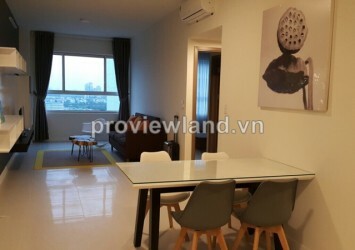 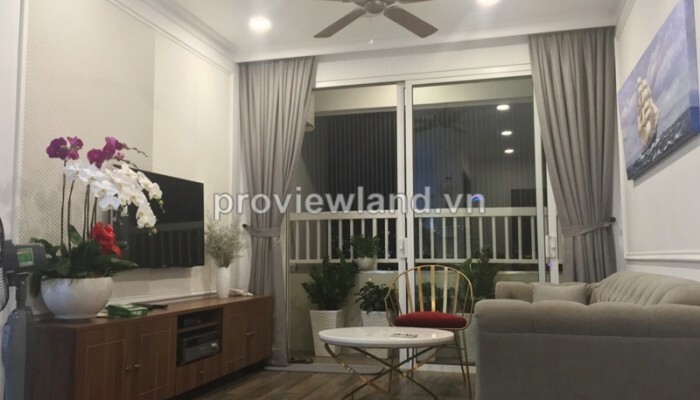 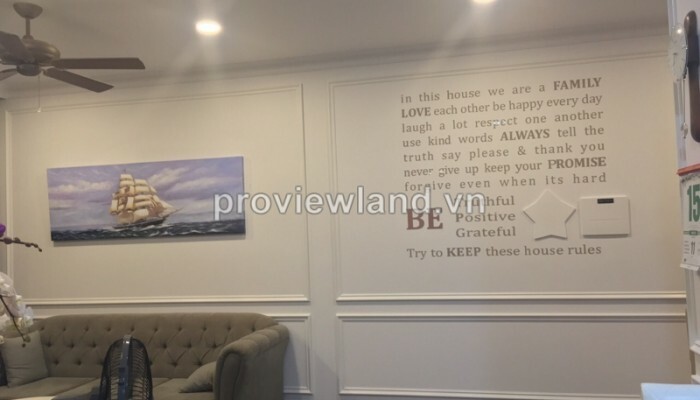 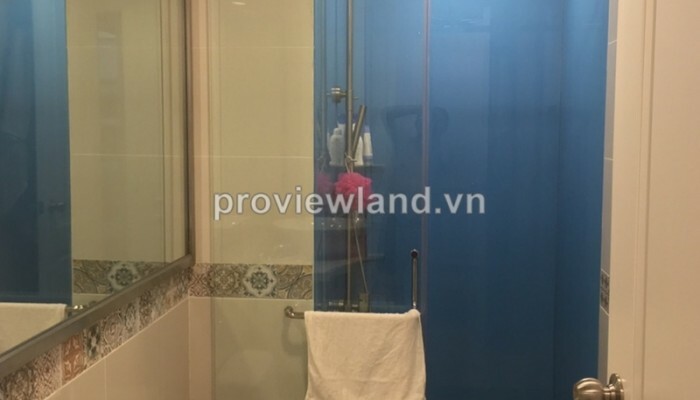 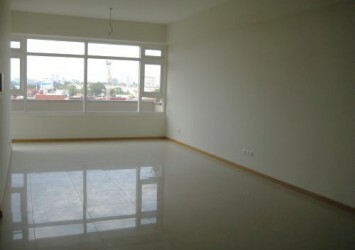 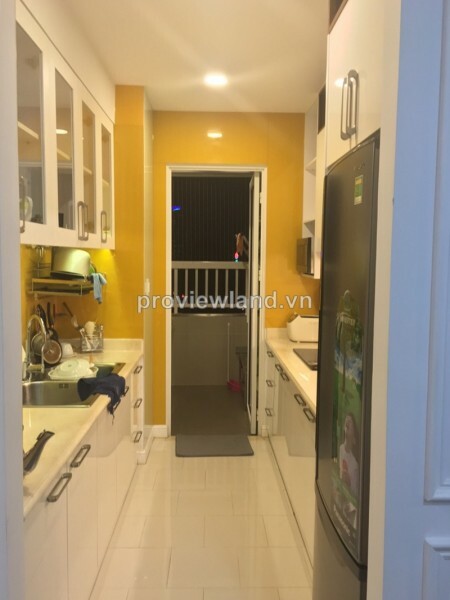 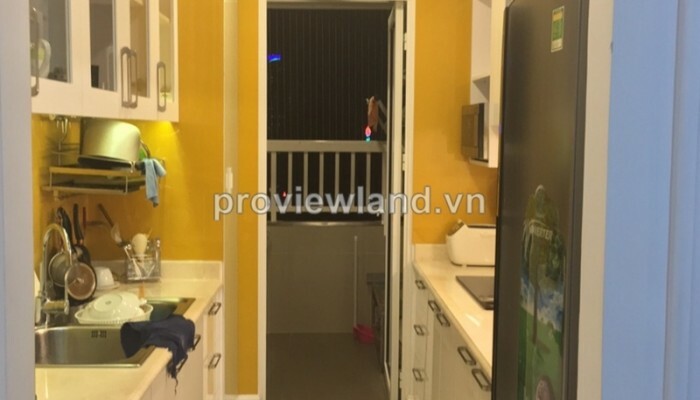 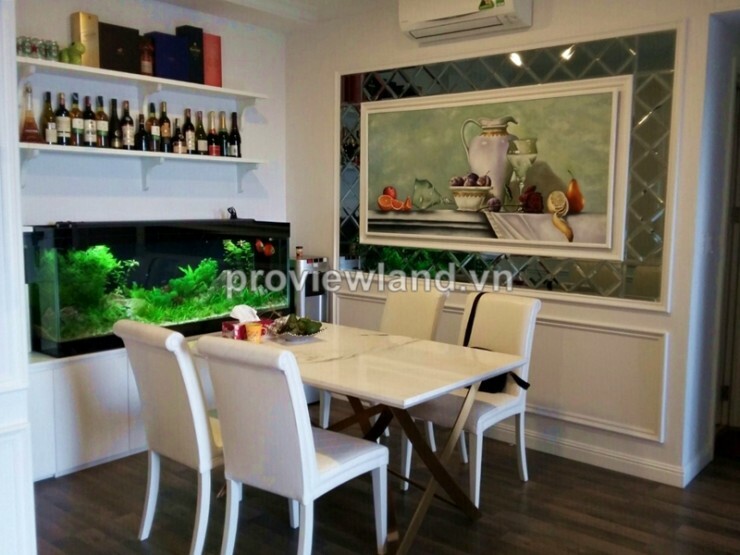 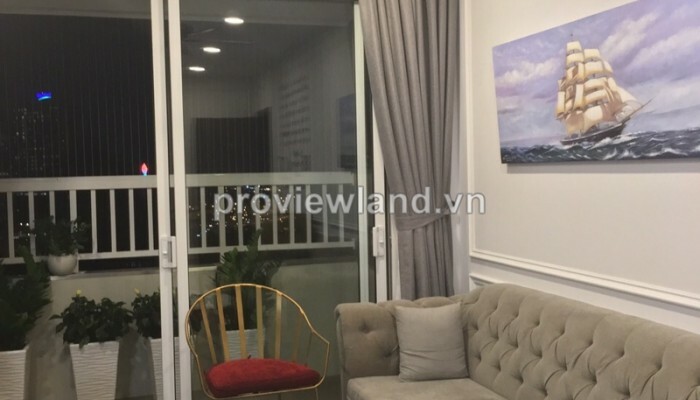 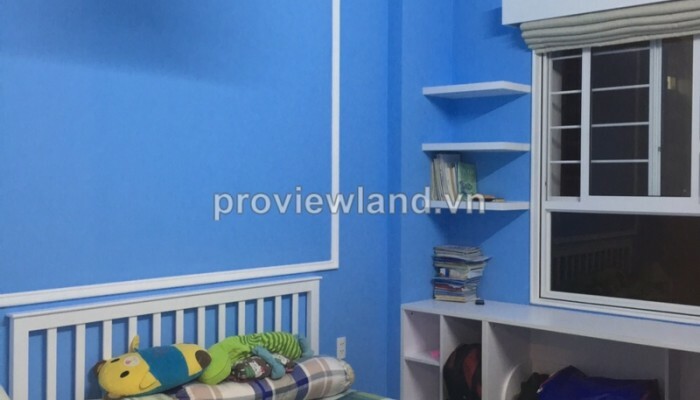 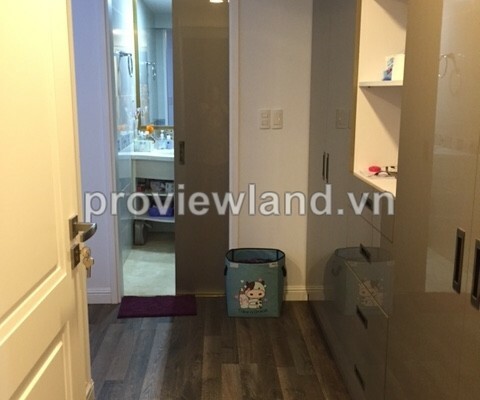 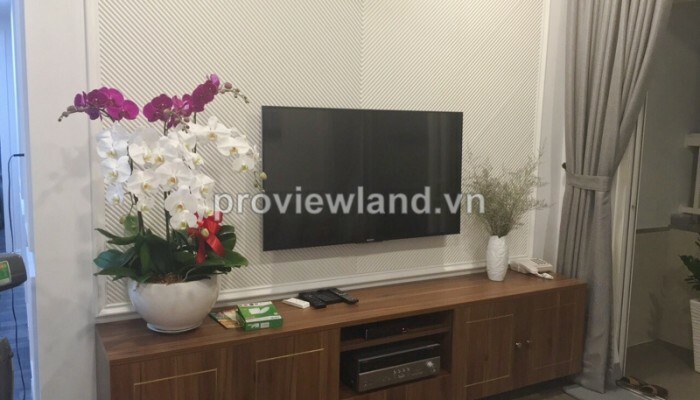 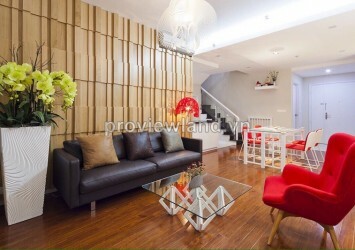 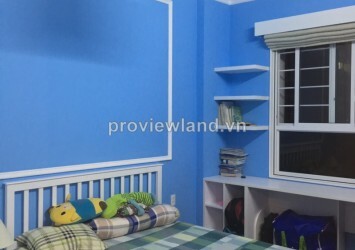 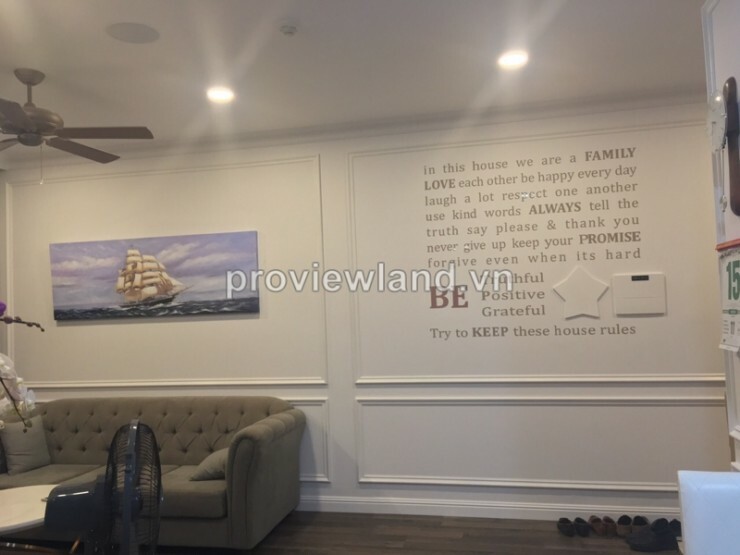 Apartment for rent in District 2 at Lexington Residence with highway frontage location Mai Chi Tho, on the highway connecting Long Thanh – Dau Giay, close to the Thu Thiem new urban area; the logical design, The development is constructed base on exceptional design ideas. 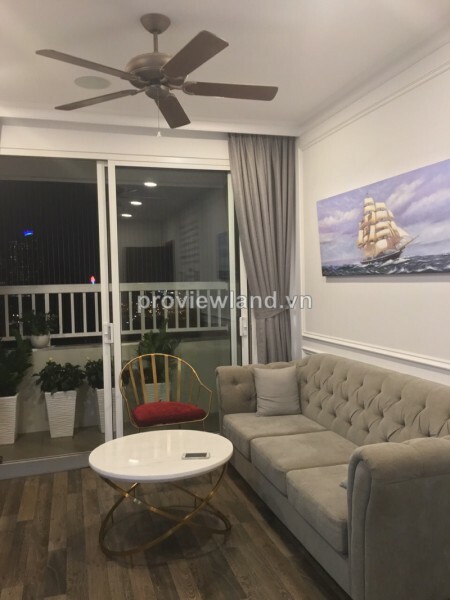 Every single minute detail in the design is made with tremendous care to generate an efficient use of natural light and cool for each unit and to create a wide space for corridors and elevator lobbies; open living spaces, … Lexington project promise to be one of the best choice of luxury apartment in District 2. 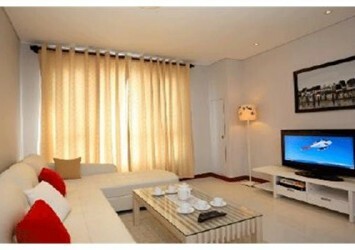 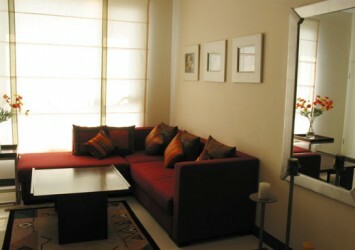 Residents will sense the relaxation, tranquility and happiness after intense working hours as soon as they get home.